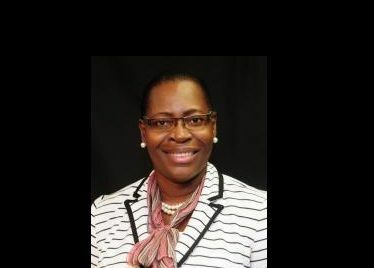 MONTEGO BAY, Jamaica - Director of the Virgin Islands' (VI) Water and Sewage Department, Ms Perline Scatliffe-Leonard, was re-elected Vice President, of the Caribbean Water and Sewage Association (CAWASA). According to a Government Information Service (GIS) press release dated, yesterday December 3, 2018, Ms Scatliffe-Leonard was re-elected at the association’s 27th Annual General Meeting, recently held in Montego Bay, Jamaica. Understanding Global Water Intelligence (GWI) customers in regards to satisfaction and bill payment.